Now some information about the next period. If you have been a paying member in the last year leading to the elections you have a right to vote. You can vote for any number from 1 to 9 members. The voting for the Statute Modifications will take place from 15-20 February. The voting for the new ACP Board will take place from 21 February - 1 March. As soon as the voting is open we will send a link where to cast your votes. I live with my wife in a small village near Bolzano (in north of Italy, maybe for chess players better know with the also near city of Merano), have 2 children (10 and 7 years old) and am working for a local Internet provider and IT-Developer, where I am responsable for the customer assistance and also for devolpment of the private market in general. Languages: German, Italian, English. Chess: I am playing chess since my youth. With 19 years I became responsable for youth players in my region, 4 years later I became club president of my home city's chess club. Since more than 20 years I am organizing some tournaments, especially for my club, but also in our region or as co-organizer also in other regions of Italy and abroad. Since 2014 I am International Arbiter, in meantime of A-category. Since some year I am writing articles in German language for some chess websites or -magazines. I am also collector of chess items as stamps or old cards and am member of the International collector group of chess interested persons in Germany. Why do I think I can give a contribution to ACP members? I am often in contact with professional players and they speak me about the problems of their chess-life. I would try to get more invitations for professional players, involving the player also more in some topics arround the tournament himself (for example giving lessons or simultaneous, working as coach). Very often chess organizers asks me, I should suggest them names of players to invite or I contact them directly for them. In accordance to the level of the tournament a correct number of titeld players with different strength is necessary to give norm chances. If players have doubts about rules they can contact me and I will answer in time; for any suggestion about technical changes they can contact me and I try to forward it to appropriate Commission. Anti cheating, the chess-word of last years, is surely know to each, but is it really, really know how to use some anticheating-rules, what is a must, what would be nice? I'm not sure and think together with the appropriate FIDE Commission the ACP can help there too. My name is Sergey Beshukov. I was born on April, 1st in Belorechensk, Krasnodar region, Russia. the founder of the well-known chess organization Archibaldchess which has already organized five live tournaments with total prize fund of 170,000 dollars. I’ve got also a title of Fide Arbiter. -famous Tournament on Island of Man. First of all, I would suggest to hold two major events: ACP Cup Open and 16-players knock-out ACP Tour Final with decent prize funds. Another idea is to organize ACP Cup for Kids. This is just the top of the iceberg. Finally, my decision to stand for the ACP leadership is invoked by a strong belief that chess needs deep shifts both from inside (professional structuring, clear goals, system of checks and balances, legal grounding) as well as from outside, i. e. attracting sponsorship, creating platforms for cooperation between communities/business and chess and I believe that using my professional chess background and organizational experience I can bring lots of benefits to chess and to the ACP. 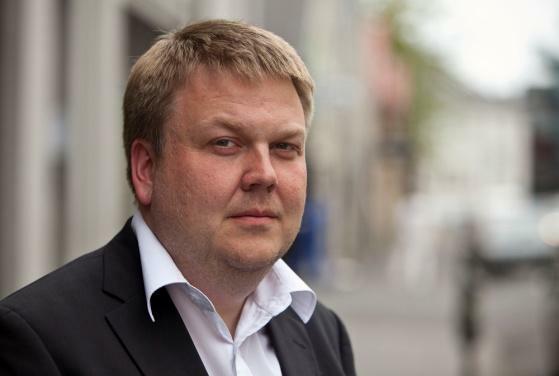 Tournament Director and Chairman of Organising Committee of Reykjavik Open since 2010. At the time the tournament has been growing from 100 people to 250-300 people. Before being tournament director – I was chief arbiter for several years. Organised and being arbiter in several other international events. Descent chess player with ELO 2131! 2001-2007: Kaupthing Bank: Specialist in Internal auditing, business manager for branches, project manager in IT department. 1990-2001: Islandsbanki: Specialist in foreign currency-market and assistant branch manager. - General Secretary / General Manager / Board member / Chairman or member of many commissions of the Israel Chess Federation (ICF) for over 40 years!! - Captain of the Israeli women team in the 1972 Skopje Olympiad! - Deputy Chairman of the Organizing Committee of the 1976 Haifa World Chess Olympiad – the first Olympiad to use the Swiss System and a… computer! - 11 times member of the Olympiad's Pairings Committee (now part of the Technical Administration Panel - TAP) – more than anyone else in the world!! 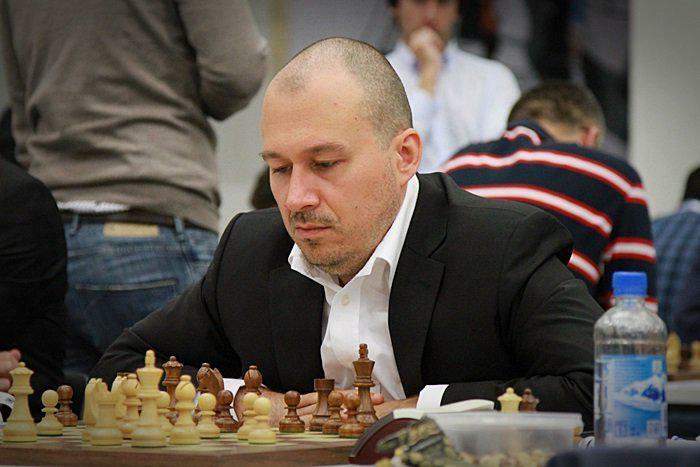 - Member of many FIDE Commissions: Rules, Technical, Swiss Pairings etc. - Director of ASA Tel Aviv University Club – Israel Team Champion for many years. If I am elected as ACP Board Member, I would be ready and glad to contribute to ACP in technical matters, such as Swiss pairings (for both Individuals and teams), rules & regulations, tie breaking procedures, anti-cheating issues etc., as well as to organizational aspects related to the Olympiads, world championships, seniors/amateurs/women events and so on. It's true, I am not a Grandmaster, but nevertheless ACP needs someone like me to bring outside views on many items that bother the professional players all over the world. Born in 1976 in Skopje. Alex has won many international tournaments, both individual and team ones. Among his best achievements are the 18 national team titles in Macedonia, winner of Malaga Open in 2005, best results (based on percentage) on Board 4 at the 2015 European Club Cup, participant in 3 Chess Olympiads and 2 European Team Championships. As a coach he’s also had successes – his student WGM Marina Brunello won a gold medal at the Batumi Olympiad in 2018 and in that same year IM Francesco Sonis became a European Champion U16. As a coach of the Macedonian women national team he made history by sharing 20th place at the European Team Championship in Crete in 2017. He also won the Italian Women Team Championship with the Caissa Italia Pentole Agnelli in 2017. 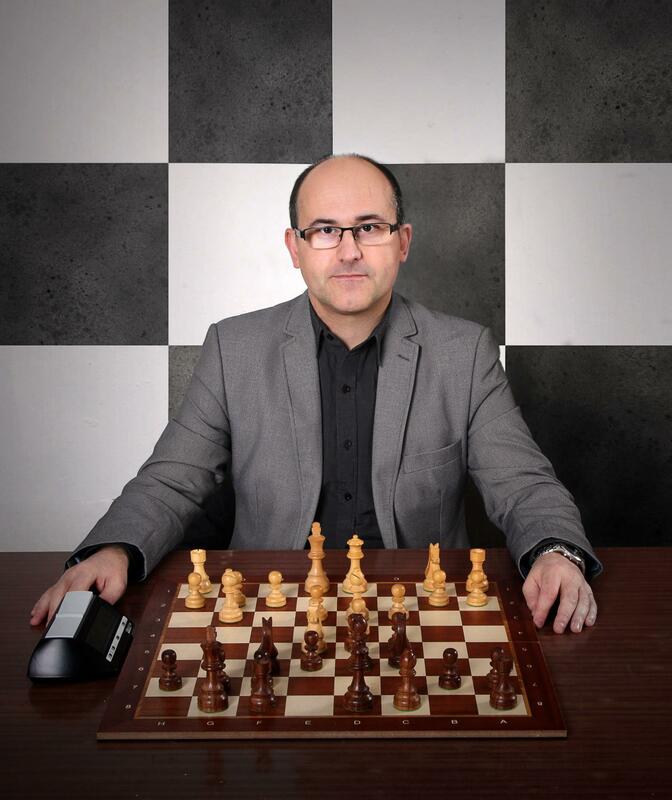 Alex is the author and founder of Macedonia’s First Chess Blog alexcolovic.com (founded in 2014) that has been voted among the best chess blogs on the planet since 2016. 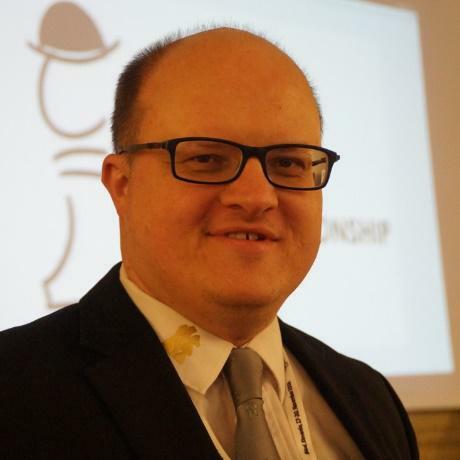 He also is a regular contributor to the British Chess Magazine since 2016 and also writes for several chess websites. Since 2016 Alex is a General Secretary of the ACP and since the beginning of the year he’s a Councillor at the FIDE Fair Play Commission. Alex is fluent in 7 languages: English, Spanish, Italian, Russian, Macedonian, Serbian and Bulgarian. He also holds a BA in English language and literature. Women Grandmaster with a peak rating of 2383. Herzegovina. 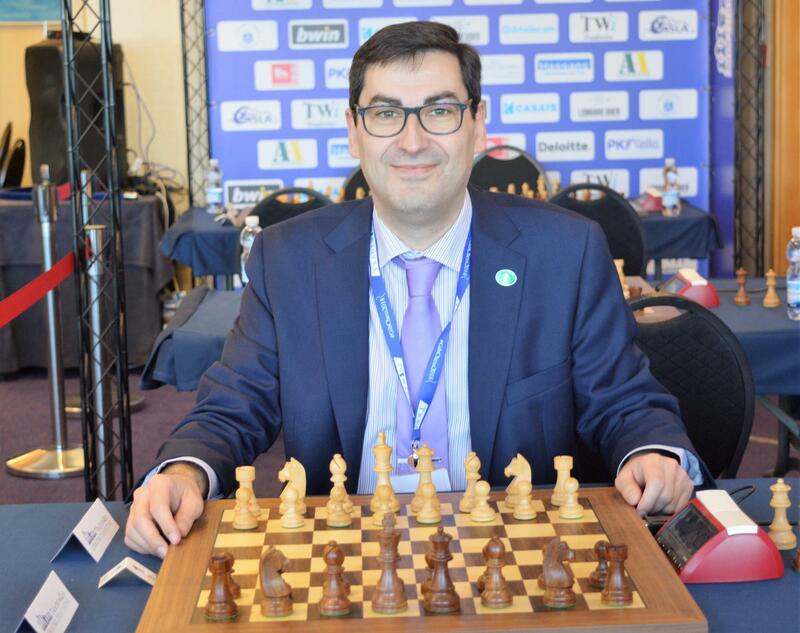 Chess Arbiter in more than 100 local tournaments including Gibraltar (deputy), London Chess Classic and European and World Rapid/Blitz Championships. Associate/General Secretary of Serbian Chess Federation in 2017-2018. Born 1987 in Ekaterinburg, Russia, based in Moscow. Reached Woman FIDE Master level before stepping away from competitive chess at 17, to focus instead on her interest in programming and mathematics, reading for a Masters degree in IT and starting an MBA at Moscow City Business School – but still translating and proofreading chess articles throughout this time, including one year work for “64” magazine, alongside with Alexander Roshal. She returned to chess as a photographer and journalist, completing a diploma in Photojournalism at Moscow State University, writing a thesis on Digital Manipulation and Ethics in Modern Photojournalism. For almost a decade, Maria’s photographs have been published in all the leading online and periodical chess magazines and newspapers. Her photographs were exhibited at the Sochi 2014 World Championship, the Baku 2016 Olympiad, and Tata Steel 2017. In 2018, Maria won the Chess Journalist’s Award for Best Chess Photojournalism. Maria works for the largest chess website, Chess.com, providing them with regular visual content and handles their Russian social media marketing. She was involved in organising the Qatar Masters Open, and the Chess.com Isle of Man International – where as part of looking for tech innovations in tournaments, she helped implementing heart rate monitoring on players. Maria loves her pet cats, wildlife photography, winter sports, and driving. Among her other interests, she enjoys classical music, travelling, meeting new people, exploring local food and wines, and languages – she speaks Russian and English fluently, and is learning Spanish and Italian. ACP Member since early 2012, I wish to apply as a member of the ACP Board. Arbiter and organiser of chess events for more than 20 years, I wish to share my experience for the best interest of chess professionals. Although players represent a large part of the field, I believe that it is key that arbiters are also represented in the ACP board, for a 360° coverage of the population. Involved in leadership roles at various levels in the chess world, my past experience of 17 years as an IT Manager and Project Leader in a multinational company provide complementary skills to help the chess environment progress. 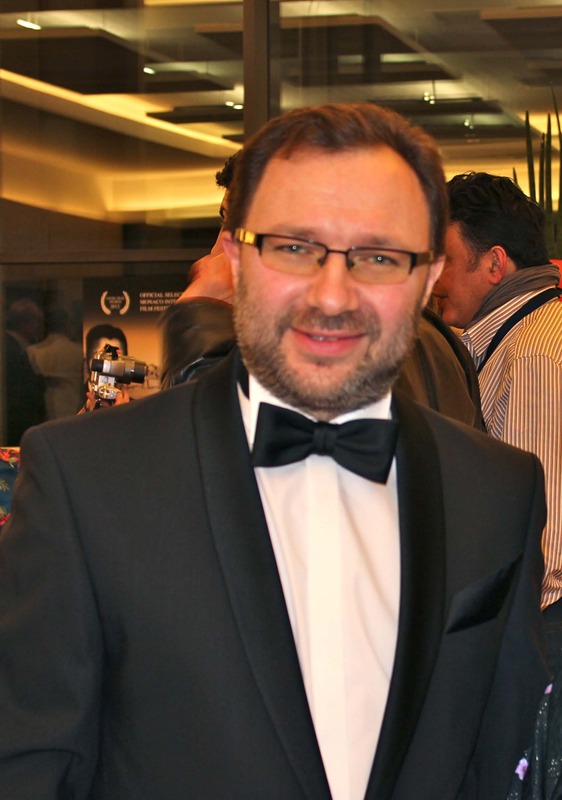 Former member of FIDE SPP (2010-2013) and Anti-Cheating Commission (2013-2018), currently Chairman of FIDE Arbiters commission. Born in 1969 in Rome, based in Bologna. Award winning chess author, publisher and manager, Yuri Garrett holds a degree in Italian language and culture, speaks four languages and worked for many years as professional translator. He acted for almost a decade as Head of International Affairs of one of the two official Italian accountancy bodies, holding seats at both IFAC and FEE committees, and later cooperated with a firm specializing in international company law. 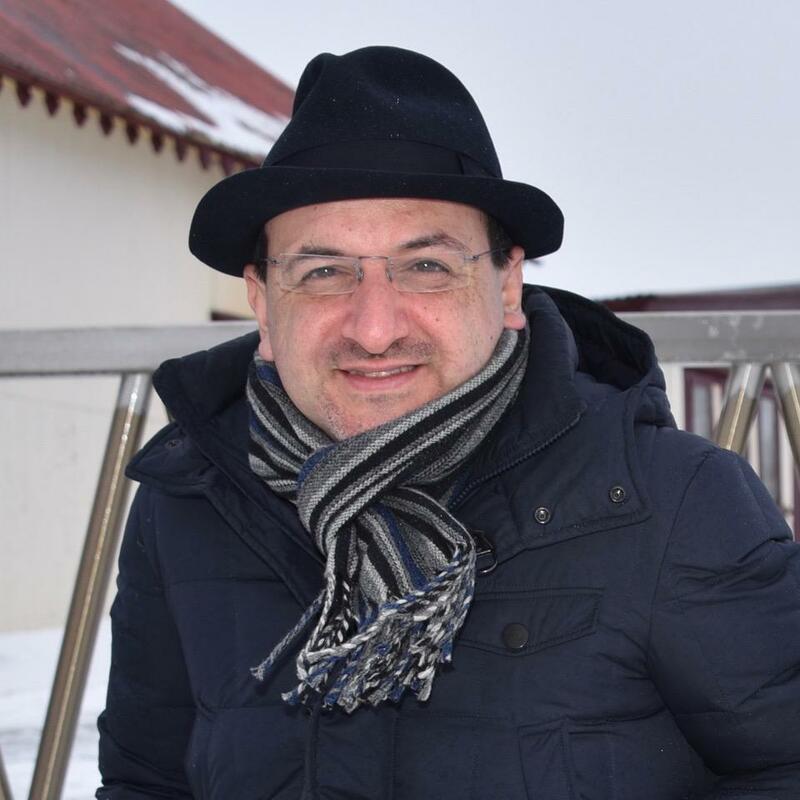 As of 2002 he is CEO at Caissa Italia publishers and has organized or directed over 50 international chess tournaments among which the world renown Reggio Emilia round robin, the Rocca di Papa rapid, the Porto Mannu Open, the ACP Golden Classic and the Bergamo Open. 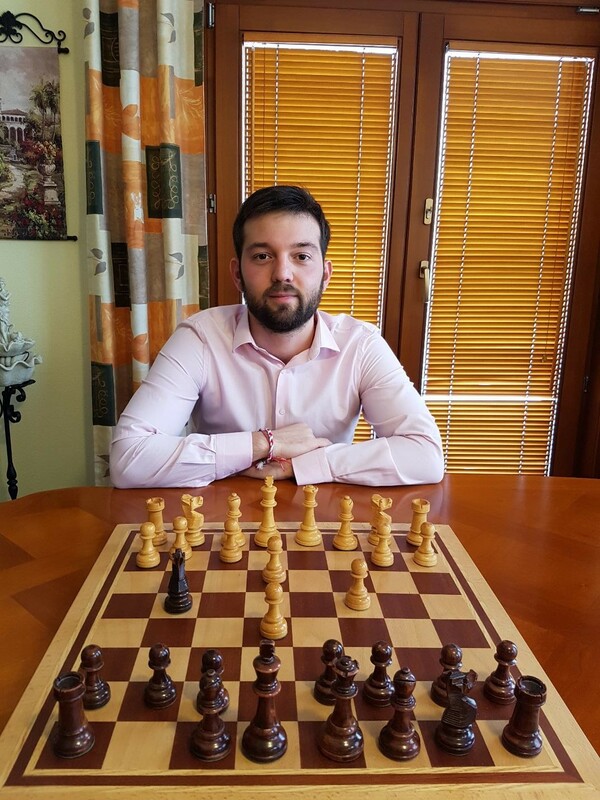 Yuri has mentored or managed many Italian top players, such as Fabiano Caruana, Daniele Vocaturo, Sabino Brunello, Axel Rombaldoni, Francesco Sonis, and Marina Brunello, and is a successful team captain having won the national title with both men (2011) and women (2017, 2018). Among his other interests are music, photography, sport psychology, golf, movies, reading and, as you would expect from an Italian, wine and food! As of 2013 he is deeply involved in fighting cheating in chess and in 2014 became the Secretary of the Fide Anti-Cheating Committee, a post he somehow still holds. And, well, yes, he definitely has a problem when it’s cold outside! I was born in 1974 in Paracin, Serbia. I graduated in 2000 at Civil Engineering Faculty of Nis, Serbia and successfully completed Master studies at Ruhr University in Bochum, Germany in 2002. Till January 2016. I worked on many positions in local Municipality government, where the most important were Head of Urban Department and Manager of Paracin Municipality Tourism Organization. Starting with January 2016, I became full time chess professional. I am holder of FIDE chess titles in all 4 recognized areas. As player FIDE Master (2009), as arbiter International Arbiter (2012), as trainer FIDE Trainer (2012) and as organizer International Organizer (2013). As arbiter so far I worked at many international tournaments. Among them, the most important are European Club Cup (2011) and Individual European Championship (2012, first 15 boards). Chess coaching was important part of my chess career starting with 2004. I hosted several chess camps and workshops in USA in 2006, 2008 and 2009. Upon quitting my regular job in 2016, I started to work as full time professional online chess coach as well as a staff member of internet chess school CCL (Columbus Chess Lessons). I have organized many Open and Round Robin tournaments in my hometown Paracin, Serbia. International Chess Festival, which I organize and manage each July will have its 12th edition in 2019. Tournaments in Paracin became worldwide very popular and each year we have more and more participants from all over the world. My hobbies are sports and travelling. I speak fluent English, basic German language and all Balkan countries languages. 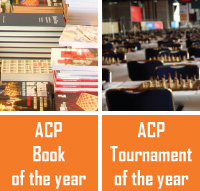 I hope that my huge chess experience in all areas can help ACP to provide better conditions and status of its members in all over the world chess events. Beatriz Marinello was a FIDE Vice President and the Chairperson and founder for the FIDE Social Action Commission from 2012-2018. In 2010, Beatriz was elected FIDE Vice President, the first woman elected to this position. In 2003, Beatriz was elected to be the U.S. 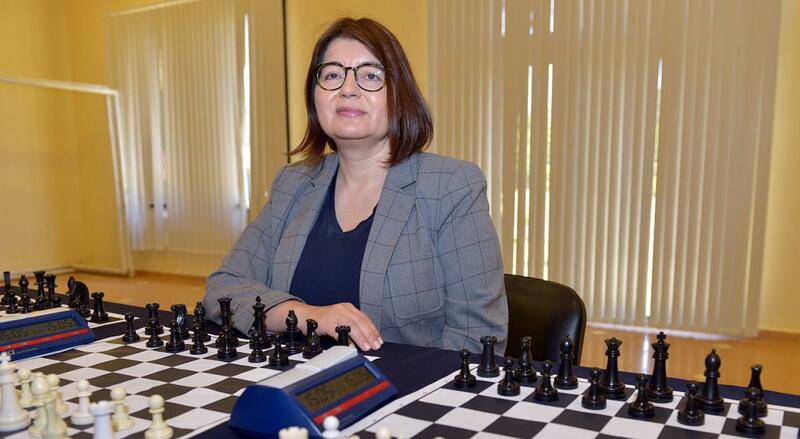 Chess Federation’s (USCF) President, which is the first time a woman has ever served in that capacity. She holds a WIM title (Woman International Master), International Organizer and FIDE Trainer. Beatriz Marinello´s has degrees in Accounting and Education. She has established and runs numerous educational and social chess programs in United States and internationally. 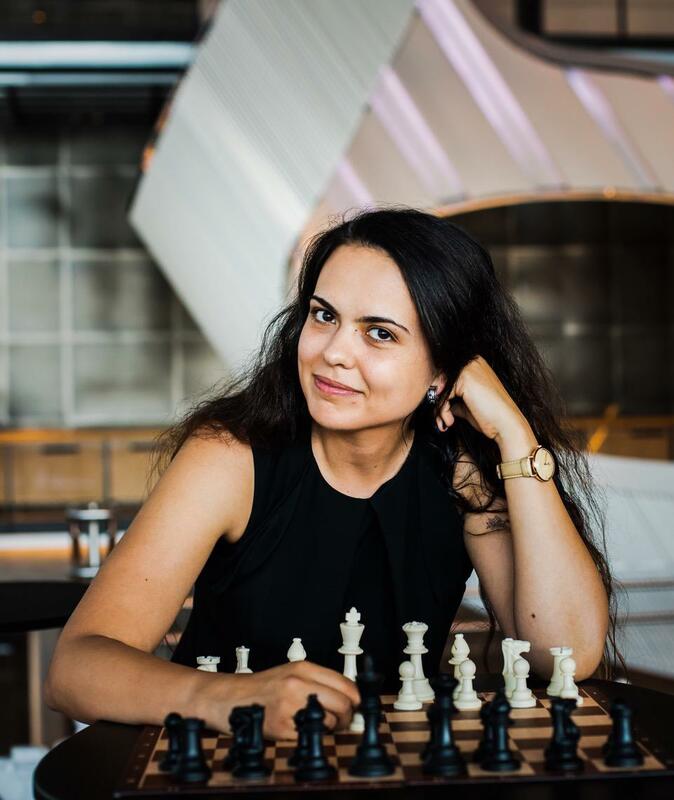 She has been involved in organizing National and International Chess Championships, Charity Events, and provides services for Non-Profit Organizations. 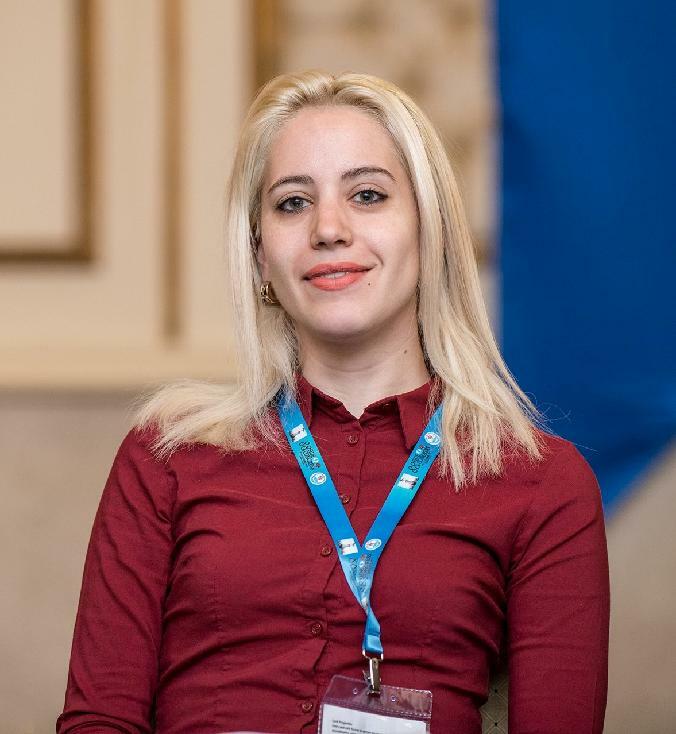 Beatriz has also served as the National Scholastic Director of United States Chess Federation (USCF) forging many friendships and establishing important contacts along the way. Beatriz has made teaching chess to children a main focus in her life and continues to promote chess. She has two chess organizations and is in the Board of several foundations and not for profit organizations. My name is Iván Salgado López, GM from Spain (29.05.1991). I´ve been playing chess during my whole life. I was second in the WYCC under 18, Spanish Champion two times and Iberoamerican Champion. The last four years I've been studying in Bulgaria in the National Sport Academy. One of the degrees is Sport Management. I think that I have some interesting ideas for the ACP. I believe that these ideas can help to improve the chess world. I would like to run for the ACP Board. Winner of many international film festivals. Twice winner of the «Lumiere Brothers Prize». 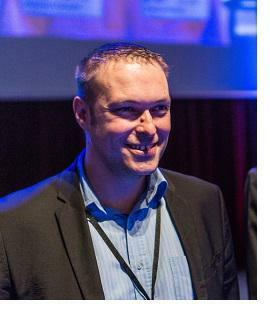 Member of the Board of «Belgian Art Institute». 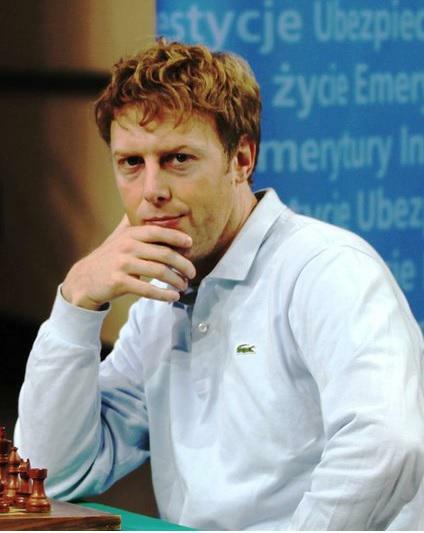 President of «World Chess Culture» (FIDE Founder). Founder and theorist of «chess cinema». «Chess cinema» or «chess culture» is a multilevel system of signs and symbols, which, through the semantic definition, creates language constructs. Born 1971, based in Paris. Grandmaster since 1994. European Champion 2000, Russian Team Championship Winner 1999, three times French Team Championship winner, winner of the “Pivdenny Cup 2008”. One of the original founders of the ACP in 2003 and creator of the ACP Tour, Pavel has been in the ACP Board ever since. He was also ACP President and Board Director at different times. Currently he is the ACP Tour Director. His activities also included the organization of the four ACP World Rapid Cups in Odessa (Ukraine) and the ACP World Women Rapid Cup in Konya (Turkey) in 2008. Pavel speaks three languages and plays actively tennis and football. His main hobbies are literature and movies.